Dear Applicants here is a good job opportunity for those candidates who are looking for Jobs in Insurance Company. NIA Company Ltd has released 312 Administrative Officer (Generalist & Specialist ) Scale I Cadre Post. Candidates who are interested in NIACL Recruitment 2018-19 should apply application through online mode. 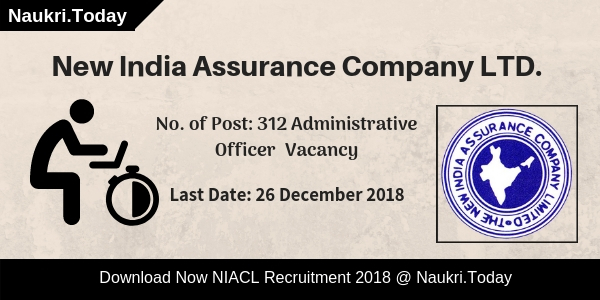 Last date for submitting the New India Assurance Company Ltd Vacancy online form is 26.12.2018. Online Registration for Administrative Officer Posts has begun form 10 December 2018. Participants should check below article carefully for more details regarding eligibility criteria. How Can I Apply Online Application For NIACL Recruitment 2018 – 19? 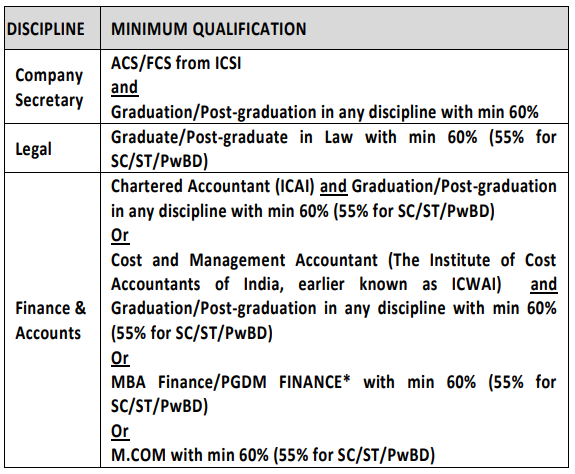 What is the Selection Criteria/Application Fee for New India Assurance Company Limited Jobs? How I Fill Online Application For NIACL Recruitment 2018 Assistant Gr II Vacancy? 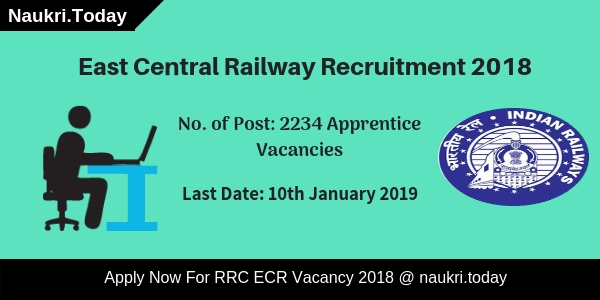 Latest Update as on 19th December 2018: Hello Friends, Are you looking for NIACL Recruitment 2019? If yes, It is the perfect place for you. Participants may check here eligibility criteria and much more before filling up application form for New India Assurance Jobs. Candidates may apply online for NIACL Vacancy before the last date. Latest Update as on 17th December 2018: Dear Candidates, if you are going to fill up NIACL Recruitment 2018-19 application form then you can apply till on 26.12.2018. The direct link is available at the end of the article. Candidates who are interested in government jobs may apply online for NIACL Jobs 2018. Before applying candidates should check here eligibility criteria for New India Assurance Vacancy 2018. Applicants may fill up their application form carefully and submit it. Check Here qualification, age, and application fee details for NIACL Administrative officer Jobs 2018. Candidates should have done Graduation Degree/ Post Graduation in relevant subject from recognized University for NIACL Vacancy 2018. Aspirants must pass their Degree with minimum 60% are eligible for Administrative Officer Posts. Applicants who have done equivalent qualification should also apply for NIACL Officer Vacancy 2018-19 Online Application. Here we provided you table which contains details regarding particular posts. Age of the candidates should be in between 21 years to 30 years as on 01.12.2018 for NIACL Recruitment 2018-19. Age relaxation is applicable up to 03 years for OBC Category & 05 years for SC/ST Category candidates for New India Assurance Company Ltd Recruitment 2018. Upper age relaxation is applicable as per department rule. For further more details applicants should check official NIACL Notification carefully. Candidates should be paid Rs. 600/- who belonging from General/ OBC Category for New India Assurance Company Recruitment 2018. Rs. 100/- must be paid by SC/ST category candidates for NIACL Jobs 2018 –19. Participants may download NIACL Administrative Officer Notification either from here or from the official website. The Department will pay a good amount of salary to the selected candidates. Participants will get Rs.32795 – 1610(14) – 55335 – 1745(4) – 62315/- as Pay Band for NIACL Jobs 2018. Candidates will be basis Pay Rs. 32,795/- for NIACL Recruitment 2018. 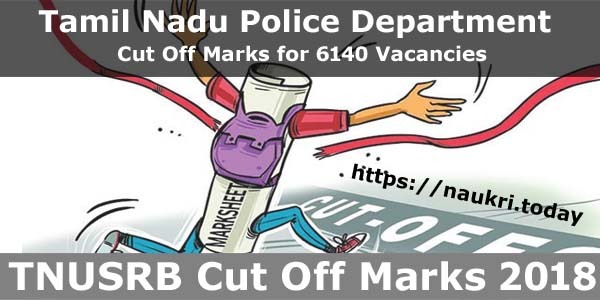 Department will be conducting written examination for selection of qualified candidates as on Officers Vacancy. The Examination will be objective type in Nature. An Examination will be held in two parts (Preliminary Examination & Main Examination). Pre Exam will contain 100 Marks & Main Exam will be total 200 Marks. Final Selection of the candidates will be on the basis of Interview. Merit list will be prepared on the basis of Marks obtained in Main Exam & interview. Exam Will be held at various Centres. Check Exam Details & Syllabus from here. After that click on NIACL Recruitment notification link. Read all the details carefully from notification. Now click on an apply online link. Fill all the details carefully in form. Upload scanned photo & signature in the form properly. Deposit application fee & Click on proceed button. Conclusion: New India Assurance Company Limited has issued notification for 312 Administrative Officer Vacancies. Interested candidates may fill up their application form for NIACL Recruitment 2018 before the last date. Dear Applicants, New India Assurance Company Limited has released notification for 685 Assistant Class III Vacancy. All the candidates who are waiting for NIACL Recruitment 2018 can fill the application form through online mode. Online registration for New India Assurance Recruitment 2018 has been started from 06.07.2018. Closing date for filling up an online form for NIACL Assistant Jobs 2018 is 31.07.2018. New India Assurance Company Limited is inviting online application for recruiting candidates on 685 Assistant Grade III Vacancies. This is a great opportunity for all the candidates who are looking for NIACL Jobs 2018. You can fill an application form for Assistant Grade III Vacancy till the last date of online registration. For more details about NIACL Assistant Vacancy 2018 like Age Limit, Education Qualification etc. you can check given below details. Age Limit For NIACL Jobs 2018: Minimum age of the candidates for NIACL Vacancy 2018 should be 21 years & Upper age must be 30 years as on 30.06.2018. Age relaxation is applicable up to 05 years for SC/ST Category & 03 years fort OBC Category candidates for New India Assurance Recruitment 2018. New India Assurance Vacancy Required qualification : Candidates should have completed Graduation Degree in any discipline from recognized University for NIACL Recruitment 2018. Applicants must have done their qualification on or before 30.06.2018 for NICAL Assistant Jobs 2018. Pay Scale For NIACL Assistant Vacancy 2018 : Selected candidates will paid Rs. 14435 – 840 (1) – 15275 – 915 (2) – 17105 – 1030 (5) – 22255 – 1195 (2) – 24645 – 1455 (3) – 29010 – 1510 (2) – 32030 – 1610 (5) – 40080/- for NIACL Vacancy 2018. Candidates who are belonging from SC/ST/PWD/ESM/Women Category need to pay Rs. 50/- for applying NIACL Jobs Online Form. Other category candidates must paid Rs. 500/- for filling up NIACL Assistant Recruitment Application Form. Selection of the candidates for NIACL Recruitment 2018 will based on Written Examination. Exam procedure for NIACL Assistant Exam 2018 is mention below. Check Exam pattern & Syllabus for better preparation of examination. Department will conduct written examination for recruiting candidates in New India Assurance Assistant Recruitment 2018. Written Examination will be divided into two parts – Pre Exam & Mains Exam. Pre Examination will be objective type in nature. An exam will consist 100 Question of total 100 Marks. Candidates who will minimum passing marks in Pre Exam will call for the main examination. Main Examination will objective type exam of total 200 marks. After that selected candidates call for Regional Language Test. Final Selection of the candidates will made after the Regional Language Test. For more information about NIACL Exam Syllabus, Pattern & Exam admit card etc. you can check from here. Keep visiting this page fora future update about NIACL Bharti 2018. Candidates who are interested & Eligible for NIACL Assistant Recruitment 2018 can fill the online form here before the last date. Follow the given steps which are helpful for applying the New India Assurance Jobs Online Form. First of all, candidates log on to the official website of NIACL Bharti i.e. www.newindia.co.in. Now click on Recruitment section & Read the NIACL Vacancy Notification properly. After that Deposit application fee through online mode. Upload your scanned photo & signature ion form carefully. Conclusion: NIACL Recruitment 2018 for 685 Assistant Class III Jobs. Candidates can fill online application for New India Assurance Vacancy 2018 on or before the last date 31.07.2018.